Naturally maintain and improve the health of the plants in your yard, landscape, or garden by attracting beneficial insects! 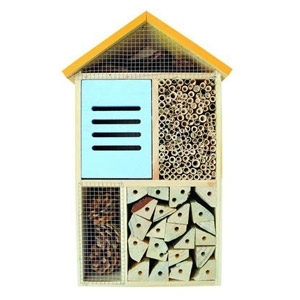 Multi-chamber design attracts the largest variety of beneficial insects (5 Chambers). 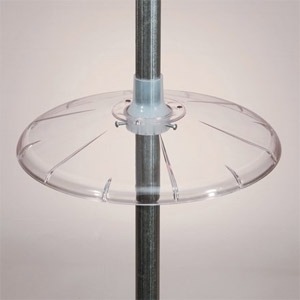 Stop squirrels from feeding at your pole mounted feeders with the Heath Outdoor Products Pole Mounting Squirrel Baffle. 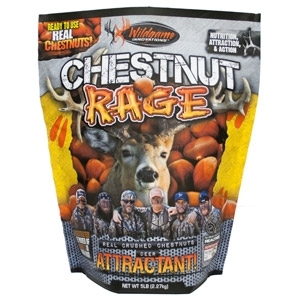 It fits poles 1/2 - 1 1/4 inch. 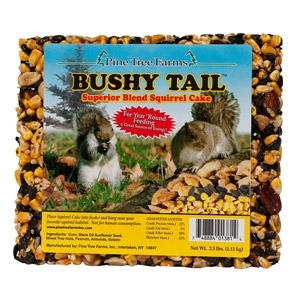 Just install under the bird feeder to prevent hungry squirrels from getting up into the feeder. 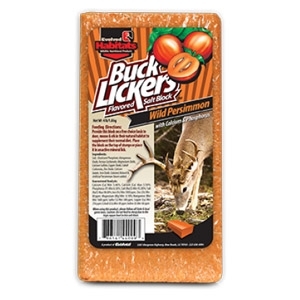 The intense aroma of Buck Jam Ripe Apple Instant Mineral Lick will attract deer to your site daily and keep them coming back for more. 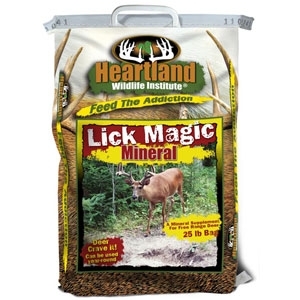 This gel-like attractant is packed with minerals and a sweet flavor that deer love. 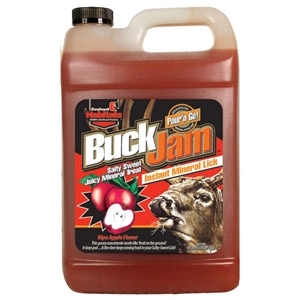 Apply Buck Jam to your site and minerals will begin to saturate the soil, attracting deer throughout the season. 1 gallon. 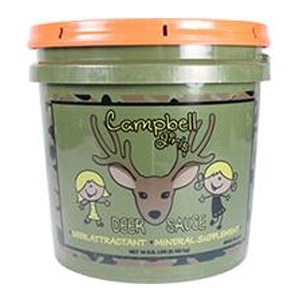 The Campbell Girl’s Secret Deer Sauce is used as a deer attractant, mineral supplement for maximum antler growth and an enhancement for feeder systems. 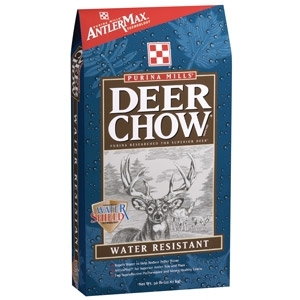 The Campbell Girls’ Deer Sauce can be applied liberally throughout the year. 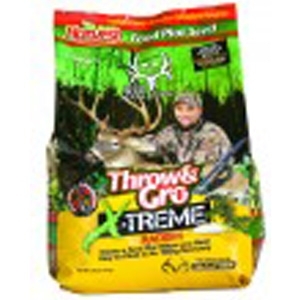 Evolved Harvest and Bone Collector™ have come together to create Throw & Gro X-Treme. 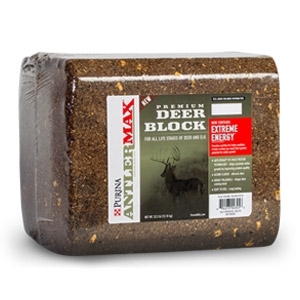 This exciting NO-Till blend will give you the amazing results of the original Throw & Gro with the added bonus of forage radishes. 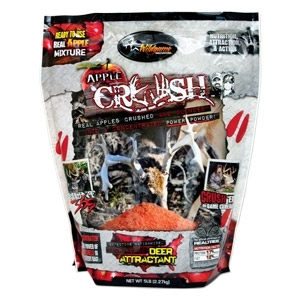 Throw & Gro X-Treme is a versatile food plot that is perfect for those hard to reach areas where hauling equipment to is difficult. 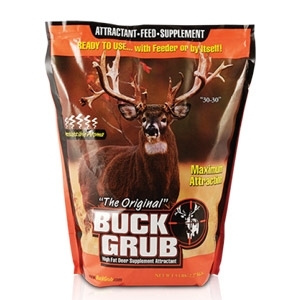 Rack-Up® is the perfect mixture of calcium, phosphorus, magnesium, sodium and Deer co-Cain®. 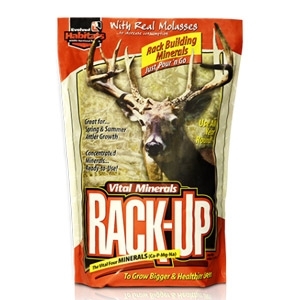 Rack-up® was developed to create new supplemental mineral sites and to keep established sites active while increasing their nutrient value. 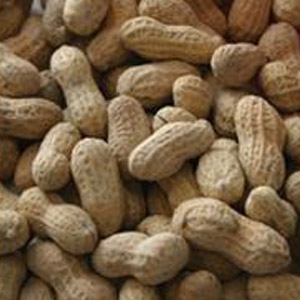 Rich in oils and fats that provide energy. 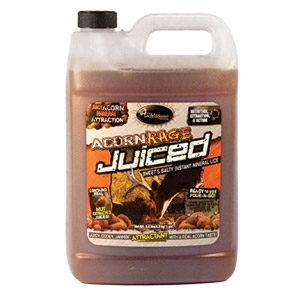 High in calories and protein that promotes growth & good health. Not for human consumption. 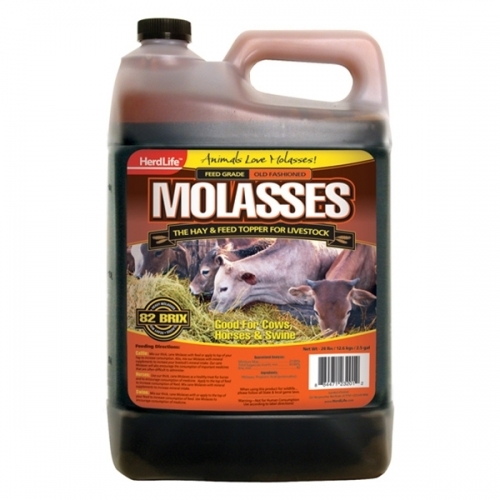 Trapping and killing moles effectively without the use of chemicals or poisons. Effective and easy to use, Sweeney’s Mole Trap is designed for easy activation and comes equipped with a safety pin for secure operation. 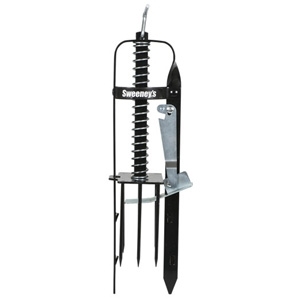 Each mole trap is powder coated for long- lasting, reusable application. 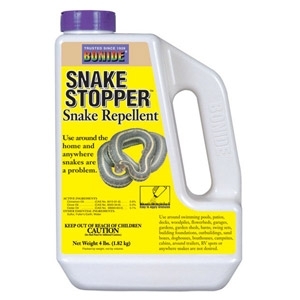 Bonide Snake Stopper Snake Repellent is a potent blend of all natural and USDA recommended ingredients including clove oil, cedar oil, cinnamon oil and sulfur. 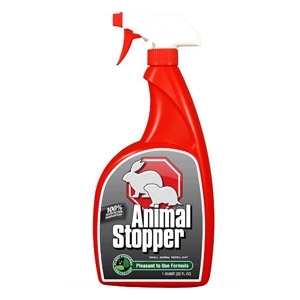 This special formula effectively repels snakes from yards, gardens, sheds, campsites, patios, decks; anywhere they are undesirable. Snake Stopper does not harm snakes; it simply drives them away naturally. Safe for use around children and pets. 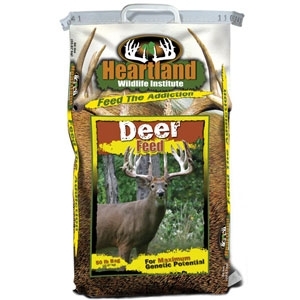 All Heartland deer feeds feature a new, state of the art live specialty yeast that allows your deer to receive more nutrient absorption. 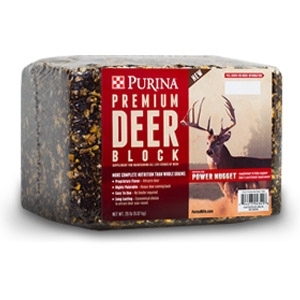 Deer producers often wrestle with clogged feeders as regular pellets become mushy and waterlogged from exposure to moisture. 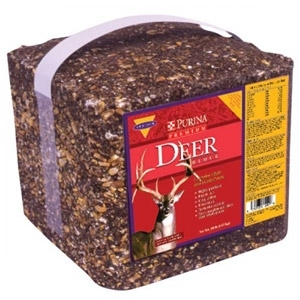 By making the pellets water resistant, they can remain free-flowing in both gravity and spin feeders, resulting in less labor in cleaning feeders, less wasted feed, and less likelihood that deer will go without feed because of a blocked feeder. WaterShield® is an exclusive process that enables the pellets to repel all types of moisture, making them virtually impervious to bad weather. Comes preassembled. 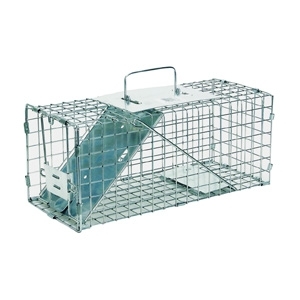 High tensile wire mesh trap/steel reinforced spring-loaded door with sensitive triggers to ensure a quick secure catch.